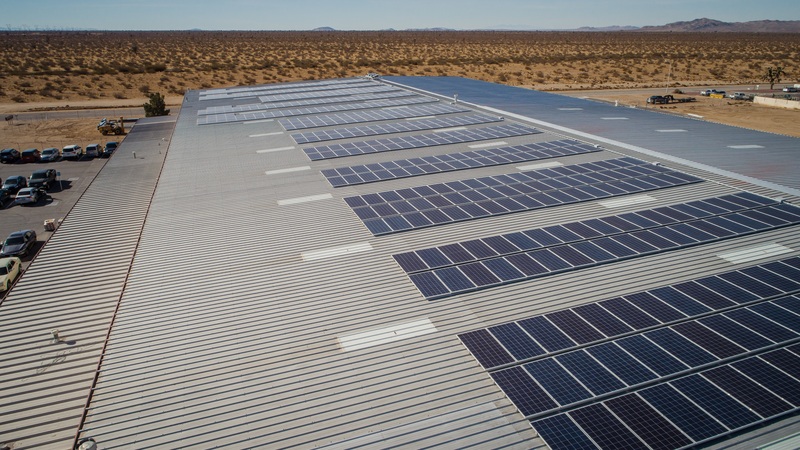 BOSSIER CITY, La., March 1, 2018 – Because you can never save too much, McElroy Metal has added solar panels to a second manufacturing facility that will more than offset the plant’s electrical usage and show a return on investment in approximately three years. 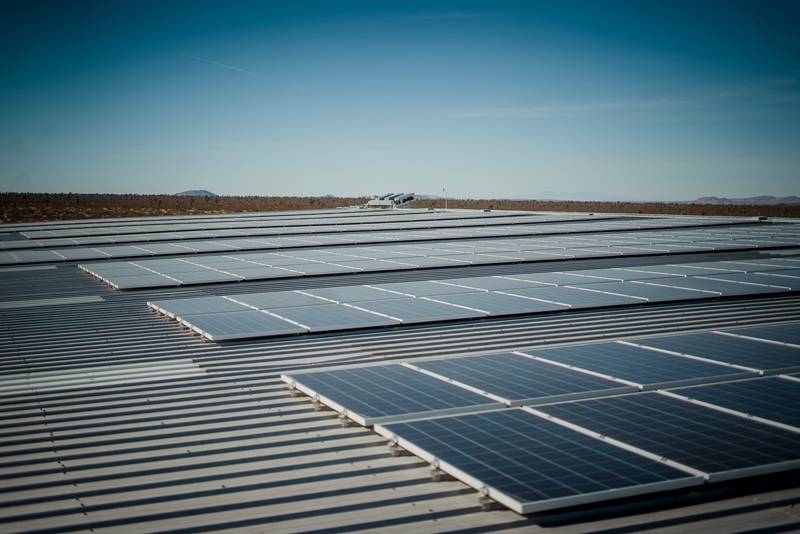 Almost five years ago, McElroy re-roofed its manufacturing facility in Peachtree City, Ga., and topped the standing seam roofing with 1,960 solar panels. 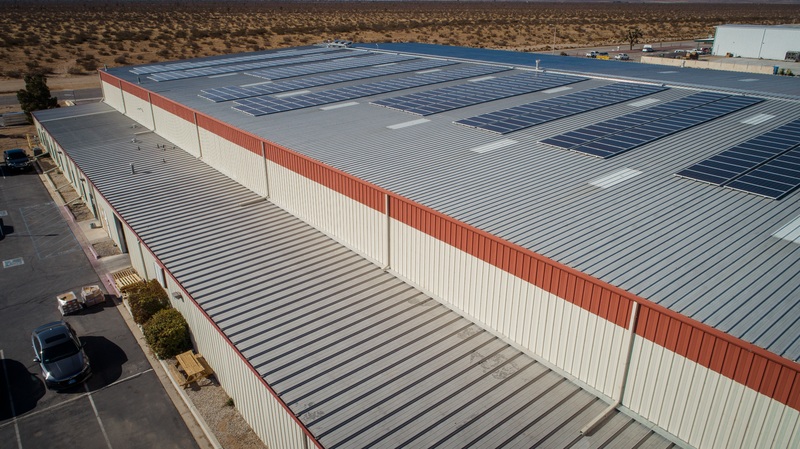 The 238T symmetrical standing seam roofing system with the half megawatt solar system was installed on top of a 34-year-old galvanized R-panel roofing system. The energy generated on the Peachtree City facility surpasses the plant’s energy consumption, saving McElroy Metal thousands of dollars. 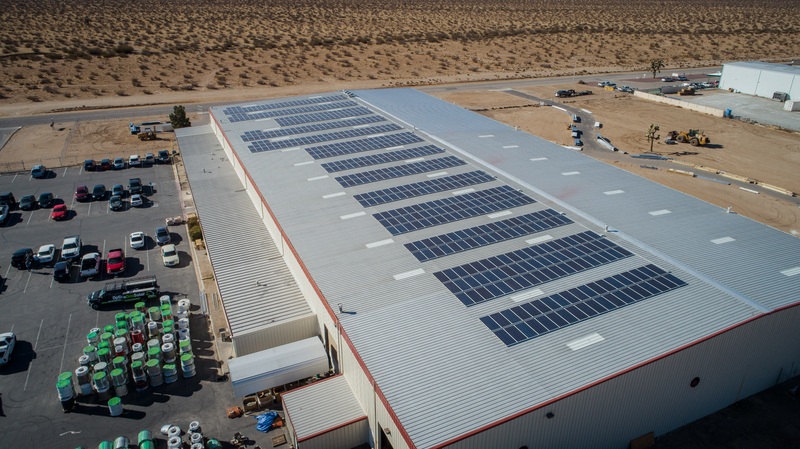 McElroy Metal’s manufacturing facility in Adelanto, Calif., (less than 100 miles from Los Angeles) didn’t need a new roof, but is now benefitting from 646 solar modules, attached with the RibBracket IV clamp from S-5!. Each RibBracket comes with a factory-applied EPDM rubber gasket on the base. 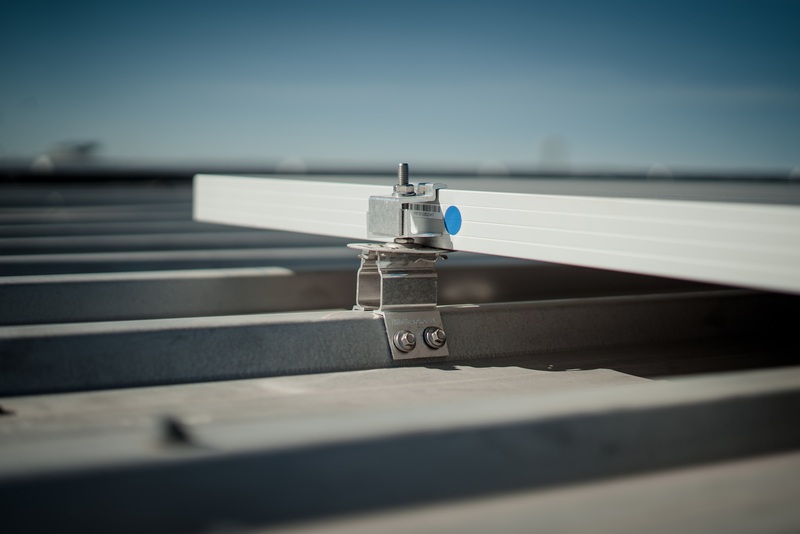 A structural aluminum attachment bracket, RibBracket is compatible with most common metal roofing materials and many North American trapezoidal profiles. 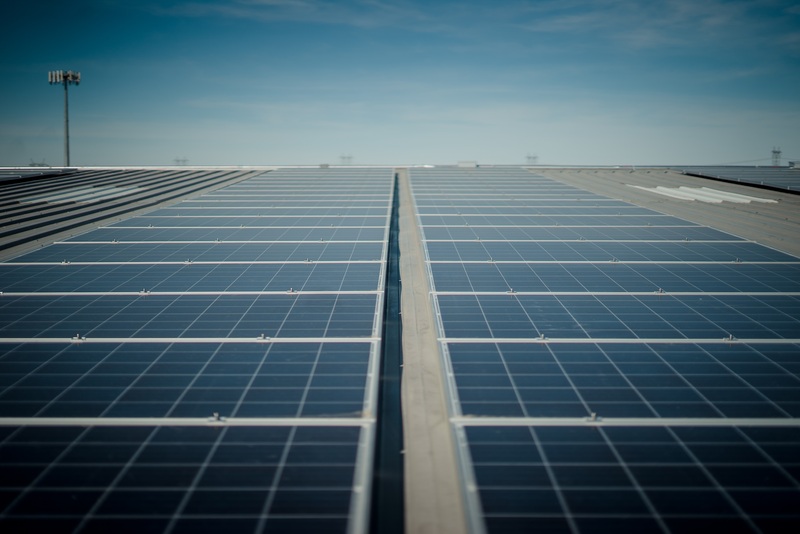 The solar system harvests enough energy to offset the plant’s entire usage. 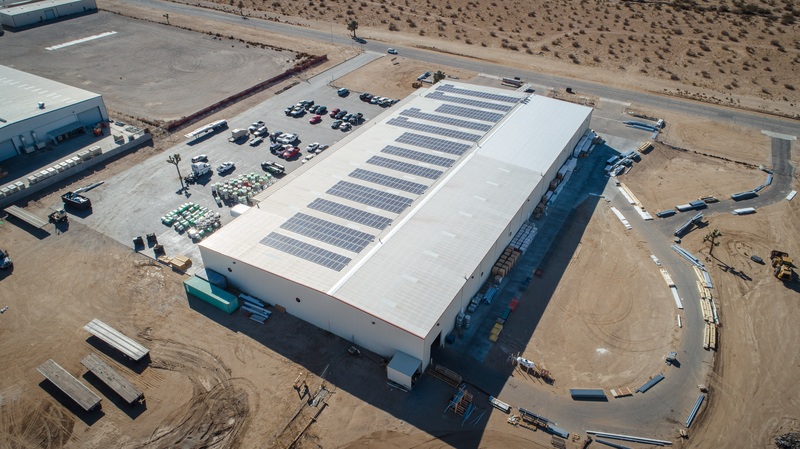 The projected annual net electrical bill savings for the Adelanto plant resulted in a favorable return on investment and made the decision a wise financial investment. 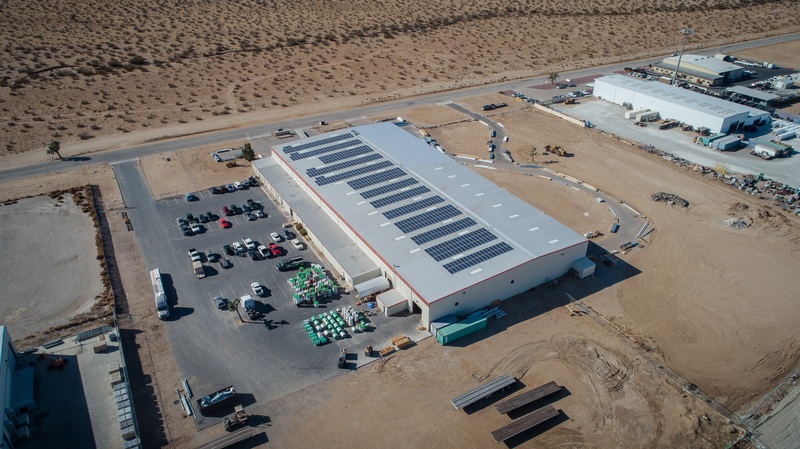 Gieseke says McElroy Metal will continue to explore solar opportunities for its manufacturing and service center facilities.